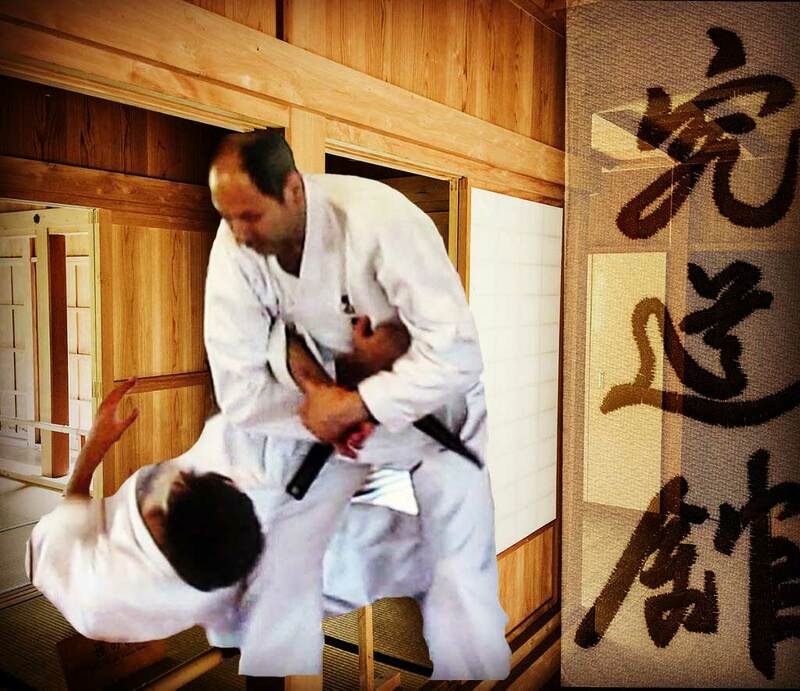 Welcome to Kyudokan Israel - Kobayashi Shorin-ryu karate. 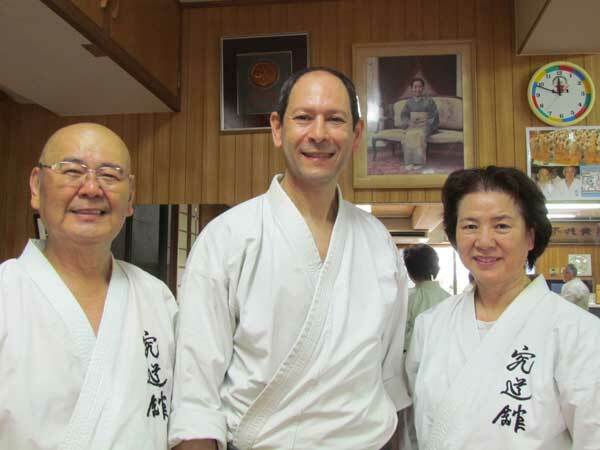 The Dojo in Israel is led by Kyoshi Itzik Cohen. 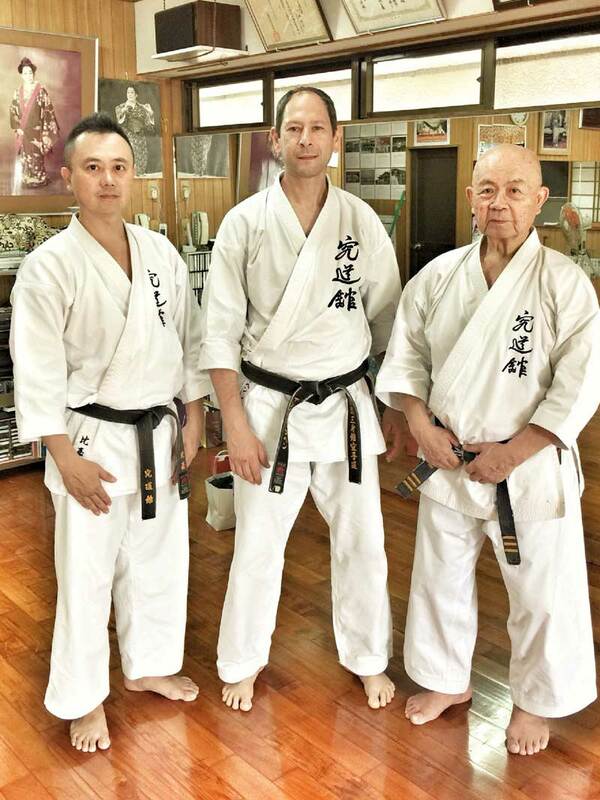 We are official members and representative in Israel under direct tutelage of Soke Higa Minoru, Head of Okinawa Shōrin-ryū Karate-dō Kyudōkan Association 沖縄小林流空手道究道館連合会. Our Karate is dynamic and versatile, originated in " Tode\Toadi 唐手" and Ryūkyū-te 琉球手, a unique, authentic Okinawan karate. Practical approach with strong orientation to Self-Defense and Empty Hand Close-Combat. Okinawan Karate focuses on moral, body strengthening, physical and mental power. Efficiency and power production are result of diving into the details that is Kihon and Kata. The variety of techniques is wide and includes hard and soft, direct and circular techniques, locks, throws and more. Kyudokan Dojo - Kobayashi Shorin-ryu karate, headed by Higa Minoru Sensei. We also practice Kobudo and members of Ryukyu Kobudo Simbukan, headed by Akamine Hiroshi Sensei. In Teishinkan we have adults as well as children groups. Each one may find his or her personal niche, strengthening the body and stamina, confidence and Self-Defense, classic authentic Karate, "Kihon", “Kata”, weapons, varied intensity, mental strengthening and spiritual depth in Okinawan flavor. Our children's groups narrowed to give maximum attention to each and every child. At the top of our basic principles stand: moral, professionalism, quality and values alongside the powerful and continuous personal development. We honored to take part of the continuation of Okinawan wisdom, heritage and culture via the Art of Karate. 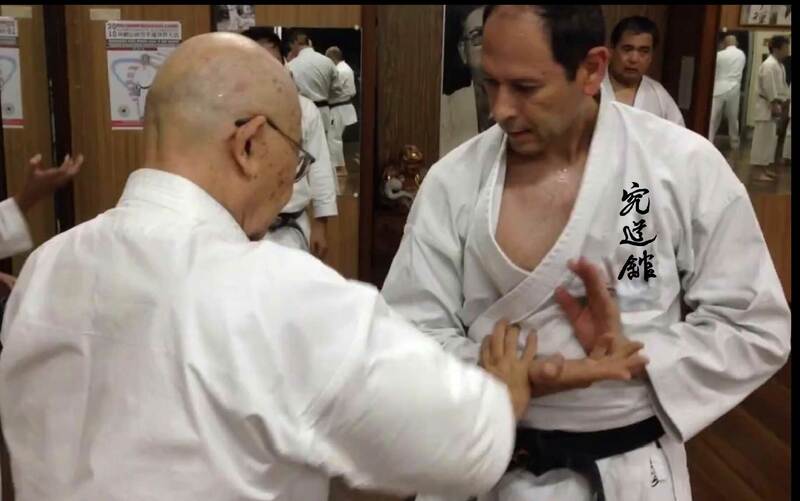 Recorded article with Itzik Cohen Sensei about Okinawan karate, "Bunkai Kata" and its effectiveness in empty hands fighting encounter of today’s reality. Classic Okinawan Karate - Kyudōkan Kobayashi Shōrin-ryū 究道館 小林 小林流. Headed by Higa Minoru sensei. We have background of varied stream that combines dynamic movement, fitness and practical Close-Combat that was developed by Weber Sensei. The combination of self-defense, physical fitness, mental focus and a classic-modern art is interesting and challenging. Therefore it is so appropriate to the environment and our needs today. Transfer the accumulated knowledge in past generations in most sincere and accurate way to future generation. Kyudōkan Kobayashi Shōrin-ryū 究道館小林流空手道 is one of the oldest and most famous Dojos in Okinawa. This is the first Dojo that was founded by Higa Yuchoku Sensei, and which is still standing still today. Kyudokan Dojo is well known for its historical lineage, leading directly to Bushi Matsumura Sokon. The Dojo emphasizes Kihon techniques in pragmatic approach and renowned by a powerful Tzuki methods. Chojin Chibana Sensei Yuchoku, Higa Sensei, Minoru Higa Sensei. Together it means: “The place/house in which we investigate the way” or “The place/house to make our research in”. Chibana Chōshin 知 花 朝 信 (5 June 1885 - 26 February 1969), was a son of distinguished family that its roots lead to the Katsuren nobility Court, in the pre-Meiji Restoration. Chibana Chōshin began studying under Ankō Itosu in 1899. 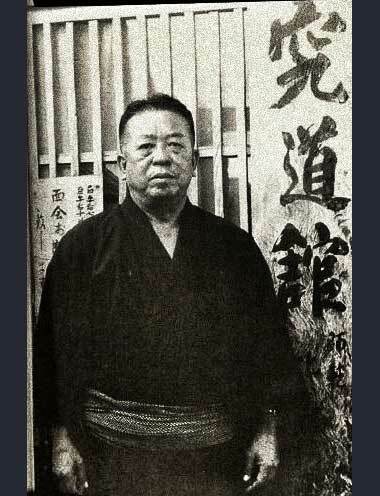 Five years after the death of his teacher, he opened a Dojo in Tori-Hori, a district of today Naha. After few years Chibana Sensei opened another Dojo in Kumoji District, taking part in Karate Kenkyukai established in 1918. He taught karate and empty-handed fighting in Shuri police Department. 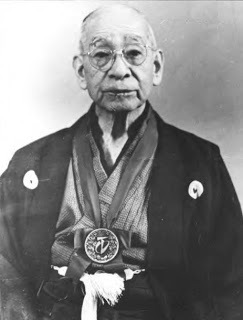 Later on Chibana Sensei was the first president of the Okinawan Karate Association, founded in 1968. He developed the Kobayashi Shorin Ryu. Chibana Sensei was also an excellent calligraphy artist. He is known as one of the most important and influential teachers in his time and was called “The last Warrior of Shuri”. 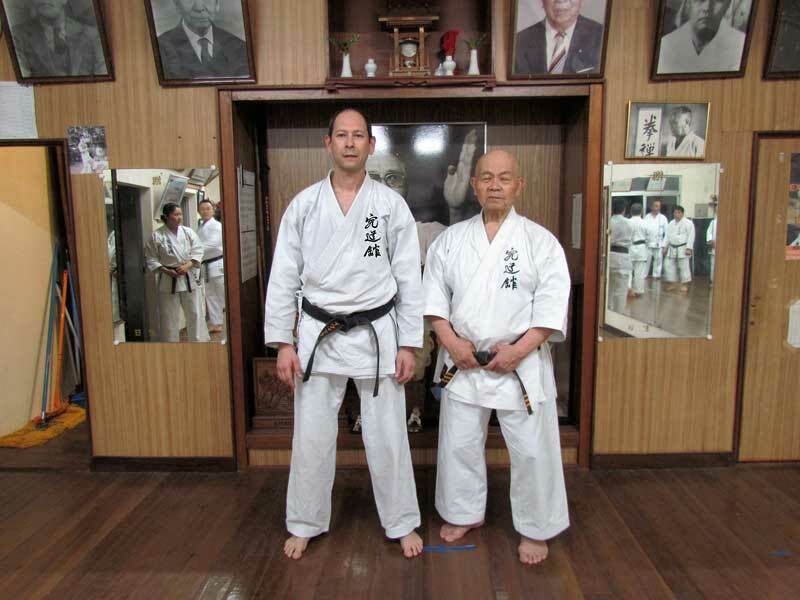 Higa Yuchoku Sensei was the first disciple who received 9th Dan from Chibana Sensei. When Chibana founded the Okinawa Shorin-Ryu Karate-Do Association, he appointed Higa Yuchoku as his vice president. 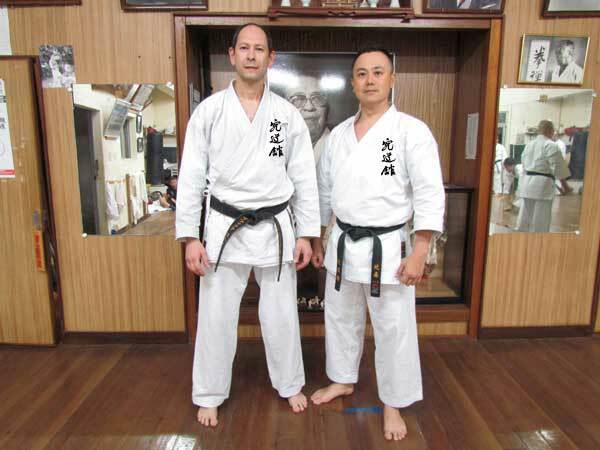 Later on Higa Sensei received 10th Dan. Prior Chibana, Higa Yuchoku learned under other teachers, part of them did Naha-Te. He was known as a tough battles (Kakidamashi "Combat Challenge") and who had an extraordinary powerful punch technique which named "Yuchoku no Taijikun"(ie Yuchoku's Punch). He was one of the most influential teachers of his generation and a prominent figure in whole Okinawan. The famous Hombu Dojo that is located at the home of Higa Yuchoku Senseiand is still still standing and active today. 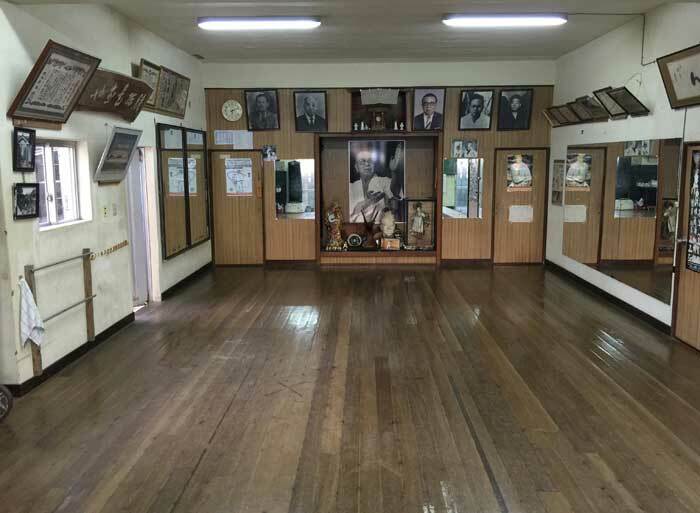 A newer Dojo is located in Isumizaki , in same building of the old famous Naha Gym. 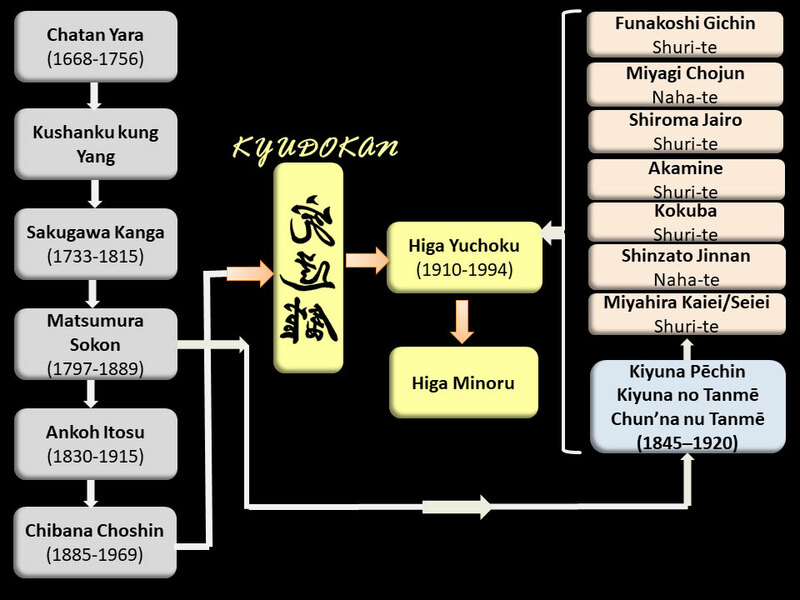 More information about Higa Yuchoku sensei. 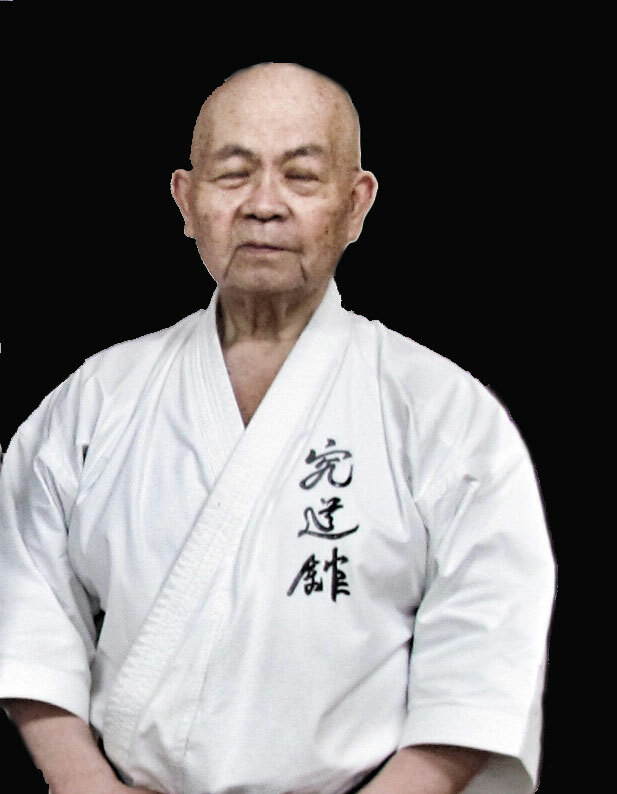 Higa Minoru sensei, Yuchoku’s nephew, is one of the most respected teachers and most widely accepted in Okinawa. 10 Dan karate, 4th dan judo, boxing champion in university, a member of Karate and body weights associations. Kyudokan Dojo is well known in Okinawa by its high intensity training, the unique powerful “Tsuki” and the practical approach. 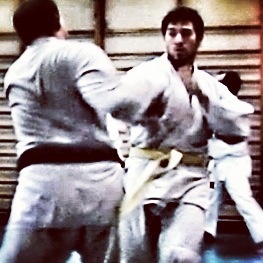 Itzik Cohen Sensei practices from the late 70s. He has experience in unique military unite and he visits Okinawa regularly. He is about to establish a book soon about Karate development as a continuation to a deep research that he completed in this field. We also offer a separate specialization in Ryukyu-Kobudo (Okinawan ancient weaponry) as part of the traditional Okinawan organization - Ryukyu Kobudo Simbokan, led by Soke Akamine Hiroshi. Shimbukan repertoire includes tools as Bo\Kun, Tekko, Nunchaku, Sai, Tunfa, Tinbe\Rochin, Kama, Eku. Dojo’s doors are open to everyone, at any age and at any level.